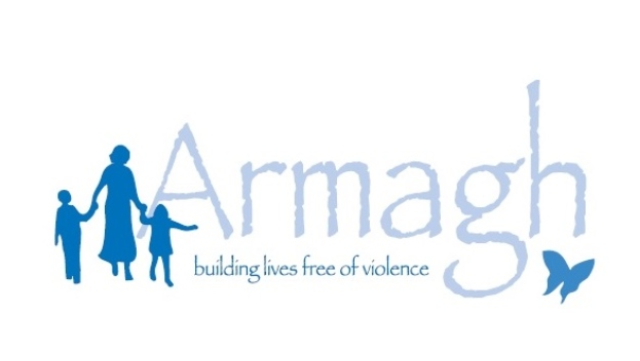 Armagh provides women and their children with the best possible opportunity to overcome the devasting effects of abuse. For over 25 years, Armagh has been giving help and hope to women fleeing abuse. We are committed to creating an environment that supports women and children through their transition, giving them the support and knowledge necessary to redefine a future. Unlike a first stage or crisis shelter, which responds to short-term emergencies, Armagh is a non-profit, supportive transitional housing program, providing housing and services to women with or without children who have been victims of family violence. Armagh provides supportive transitional housing with 9 residential units. We are looking for a full-time Program Supervisor to join our team and make a positive difference in the lives of women and children in the Region of Peel. The Program Supervisor provides care and support to our residents and ensures the smooth residential operation of the organization. The Program Supervisor is a key member of the team and participates in the overall management of the agency in terms of strategic planning, program development, leadership, and compliance with site and agency policies and procedures. The Program Supervisor assists in the development of partnerships with community agencies, housing providers, landlords and actively participates in agency initiatives. At Armagh, you will have an opportunity to positively impact the lives of women and children in the community in ways that will fundamentally change their lives and give them renewed hope for the future. You will work with an amazing team of skilled and compassionate professionals who have also dedicated themselves to making a positive difference in people’s lives. Armagh is an inclusive employer dedicated to building a diverse workforce. We encourage applications from all qualified candidates and will accommodate applicants’ needs under the human rights code throughout all stages of the recruitment and selection process. Please advise us of your accommodation needs and we will ensure they are respected throughout this process. Information received relating to accommodation will be addressed confidentially. Join our team, share our commitment to creating better futures for women and children!